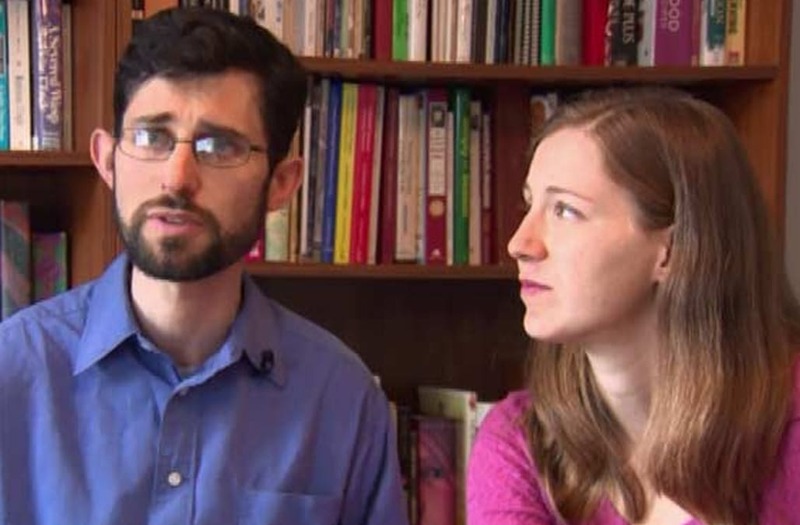 Meet Jeff Kaufman and Julia Wise, one of the most selfless couples in the world. Since 2008, the Massachusetts couple has donated half of their salary to charity, which equaled out to $128,000 donated last year. The couple are by no means millionaires. Kaufman is a 29-year-old software engineer and Wise is a 30-year-old mom working two part-time jobs. The couple has one daughter and one on the way, and say their budget is extremely tight. According to WBZ, they don't go out to fancy restaurants, they don't have a big flat screen TV, and they've never owned a car. Quartz journalist, William MacAskill, calls Julia and Jeff friends and says "I don't think I've ever met a more stable, happy and, well, perfectly normal couple." When digging a little deeper, one may ask, why exactly do they do it? Aside from feeling better after giving back, Jeff and Julia seem to have truly altruistic qualities and should be applauded for their selfless ways. Has this couple inspired you to donate? Jeff and Julia explain they use GiveWell, a charity evaluator that finds where your money will do the most good.